We are car van and truck key specialists, and we can supply, cut and program replacement keys for any vehicle. As mobile locksmiths we are able to do this at any location, may be at your home, or work, or even in a car park, where ever your van is we can complete the job. Lost your van keys ? We can help, even if you have no key for your van we can still produce a replacement. We will make a new key to fit your existing van locks and ignition, no need to replace expensive locks and we are able to open your van if it is locked. 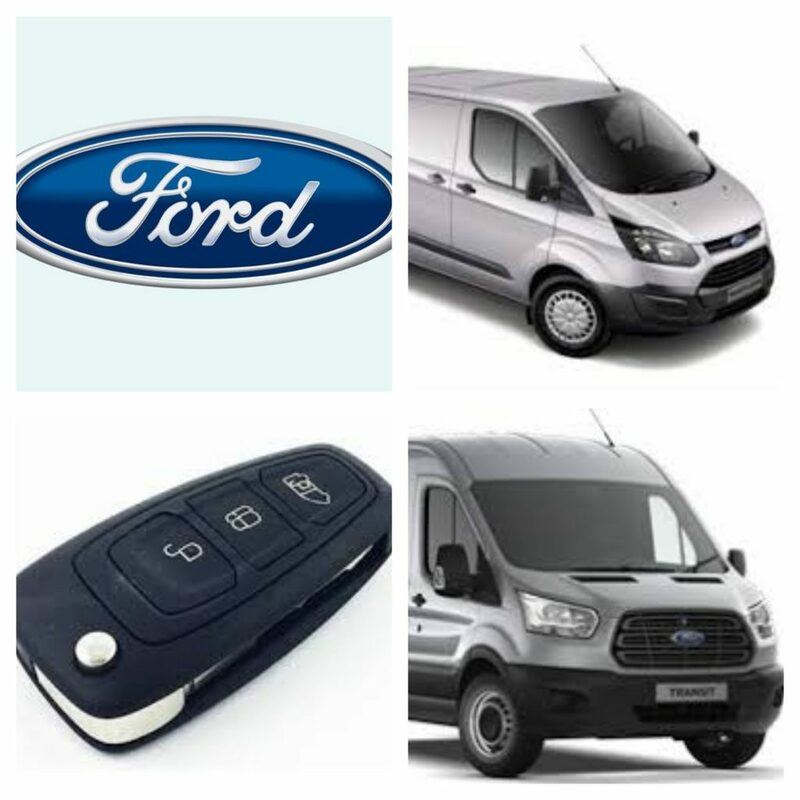 Broken, not working or damaged Ford Transit keys are not a problem either we have your new key in stock, so if you are stuck, we can complete the job today. Transit Van Key stopped working ? This is very common, and it happens because the battery inside your key has expired (gone flat ! ), the problem is your key is a sealed unit and the battery inside is not designed to be replaceable. So if your key still starts the van but no longer locks and unlocks it remotely its time for a new key. We are specialist vehicle locksmiths and offer a mobile service throughout Cambridgeshire, Essex, Hertfordshire, Bedfordshire, and parts of Suffolk. Call us on 07813 802039 and speak to a locksmith.